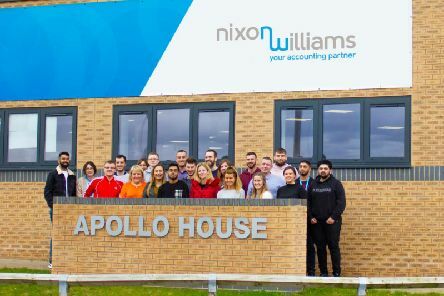 More than 100 employees at Blackpool-based accountancy firm Nixon Williams have moved into new offices in Whitehills Business Park. 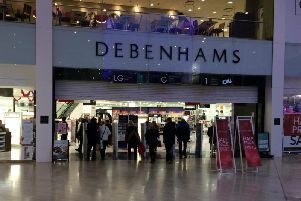 In the wake of the announcement that Debenhams has been put into administration, one of the directors of the company behind Blackpool’s Houndshill said he had high hopes that the anchor store will continue in the centre. 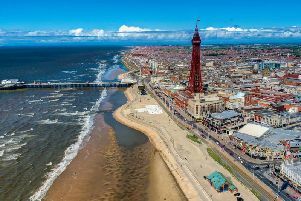 Campaigners have called for action after figures showed there were more than seven stalking and harassment cases reported every day in Blackpool last year. 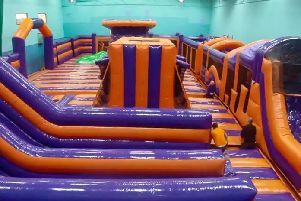 Four Blackpool pals have teamed up to put some added bounce into the resort. 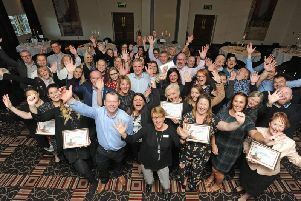 A new awards scheme for Blackpool’s hospitality sector aims to highlight the people at the heart of everything best about the resort. 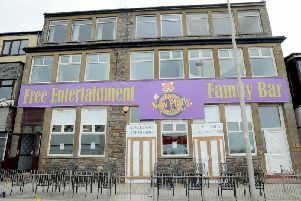 Blackpool’s iconic Funny Girls is set for a touch of pizzazz online in a new move by owners to begin a re-launch of the business. 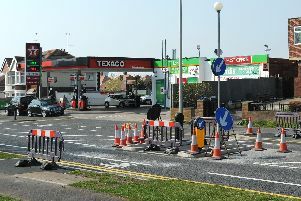 Pensioners struggling to cross a busy Blackpool road to get to their local post office have now got a place of refuge. 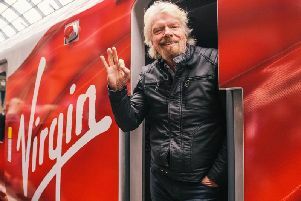 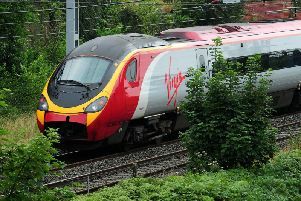 The future of services on the West Coast Main Line has hit the buffers as the Government made a shock announcement that Virgin Trains' bid for the franchise due to be decided in June has been thrown out. 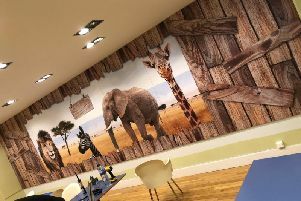 Links Signs and Graphics has put the finishing touches, with bespoke vinyls, to Blackpool Zoo’s new children’s party room. 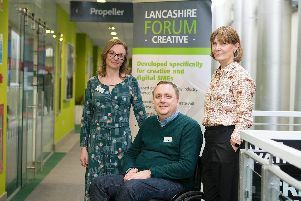 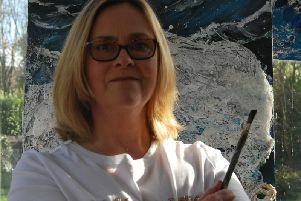 Blackpool’s hospice has issued a challenge to test the entrepreneurial skills and fundraising talents of the coast’s business brains. 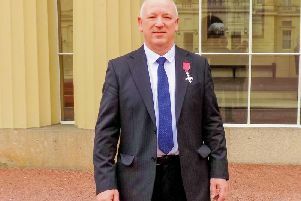 The father of a nurse murdered outside Blackpool Victoria Hospital has spoken of his visit to Buckingham Palace to receive the MBE. 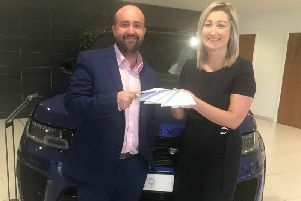 A Fylde coast salesman is enjoying £3,000 extra pay and a host of other benefits after winning an incentive at his new job. 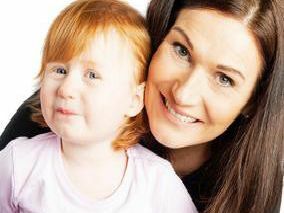 New parent and need some specialist advice with the little ones? 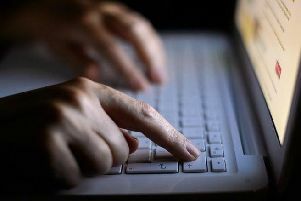 Well one Blackpool mum has launched an online platform which may have some answers. 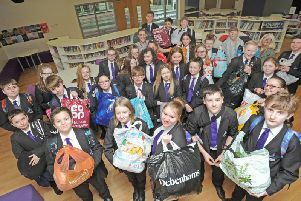 Blackpool pupils were learning about homelessness in English, but ended up giving everyone a lesson in care and compassion. 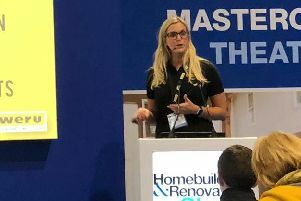 Blackpool-based WERU UK, shared its industry knowledge at the prestigious Homebuilding and Renovating show. 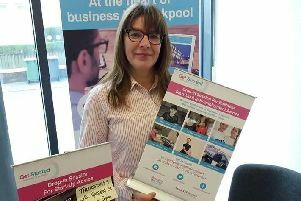 A new season of free business support and advice has been launched in Blackpool.